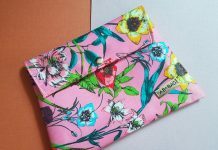 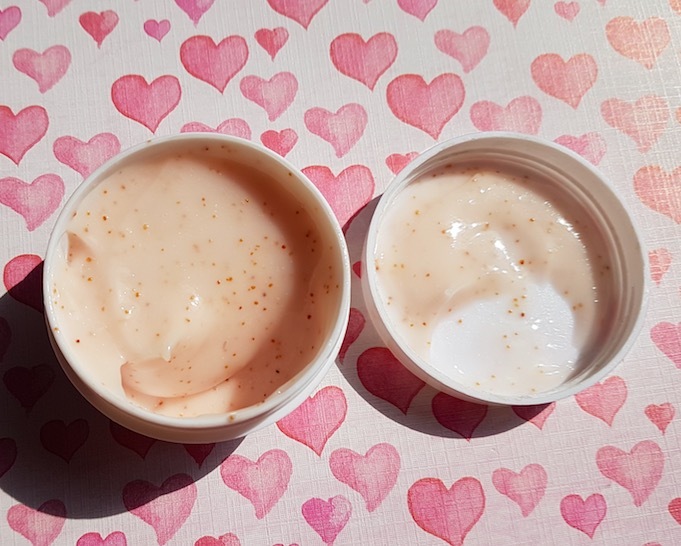 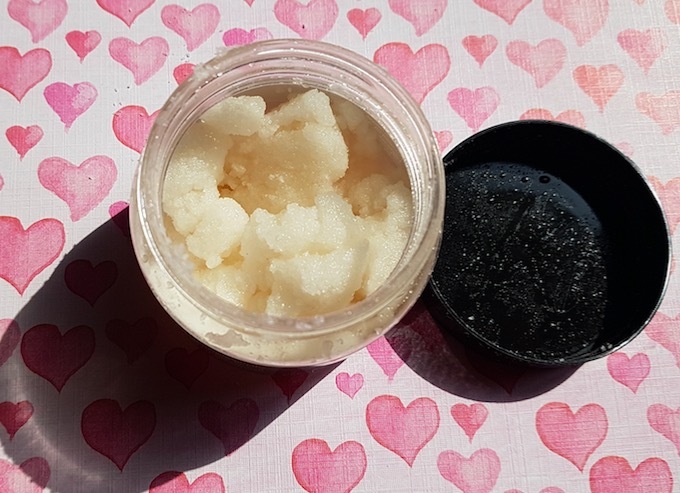 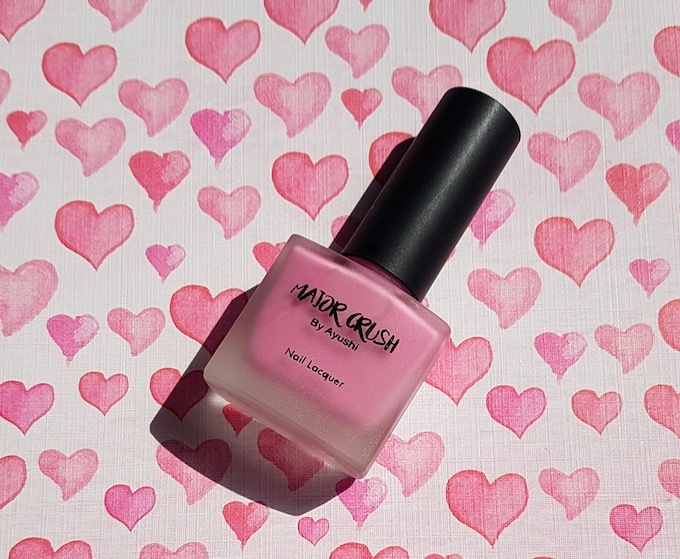 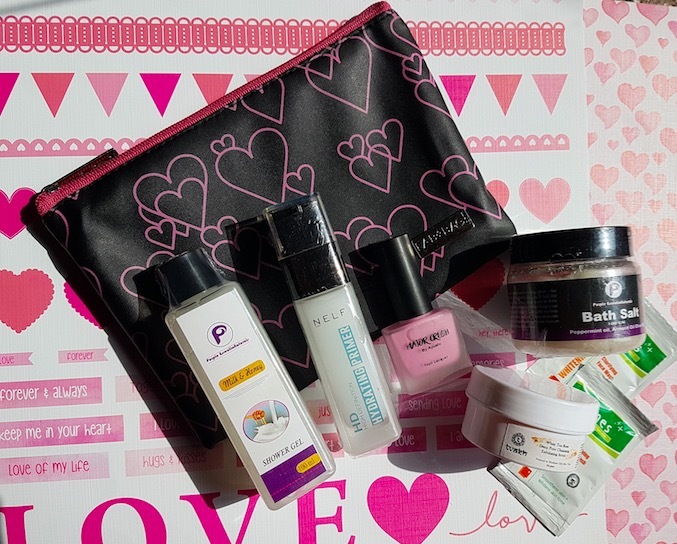 Hello everyone, given below are the products that I received in my February Fab Bag. 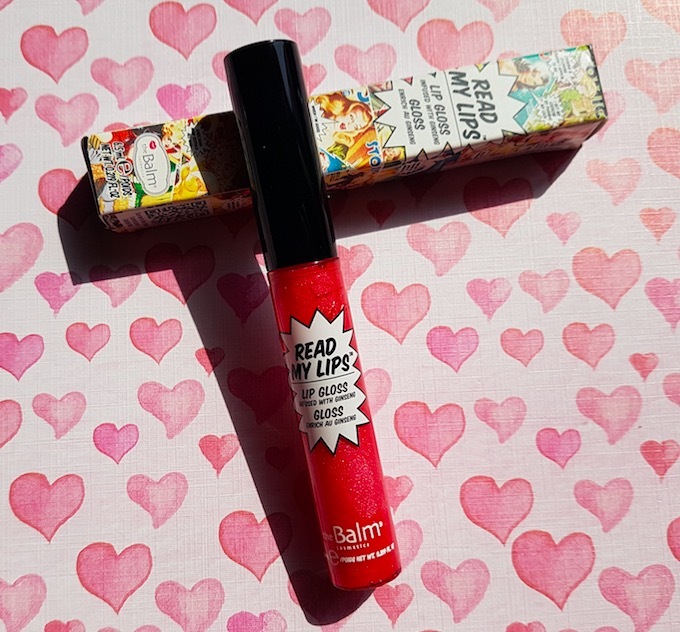 Additionally, I got the Balm Read My Lips Lip Gloss as a bonus on the renewal of my 6 months subscription plan. 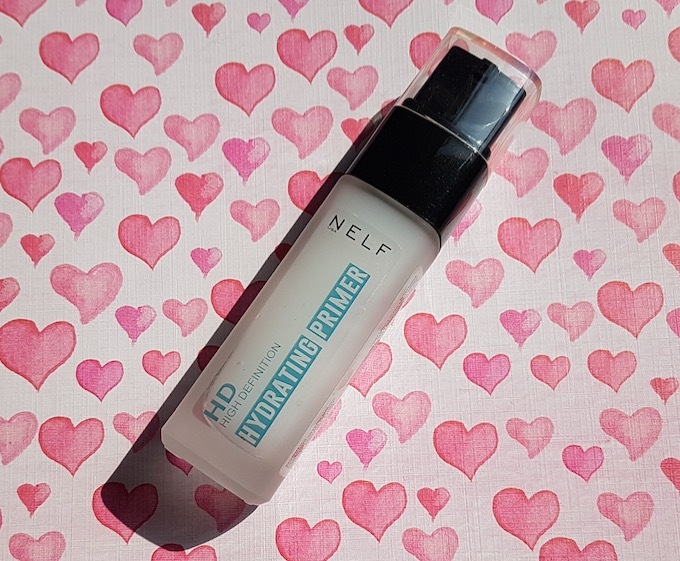 NELF USA HD Primer Price – Rs.850. 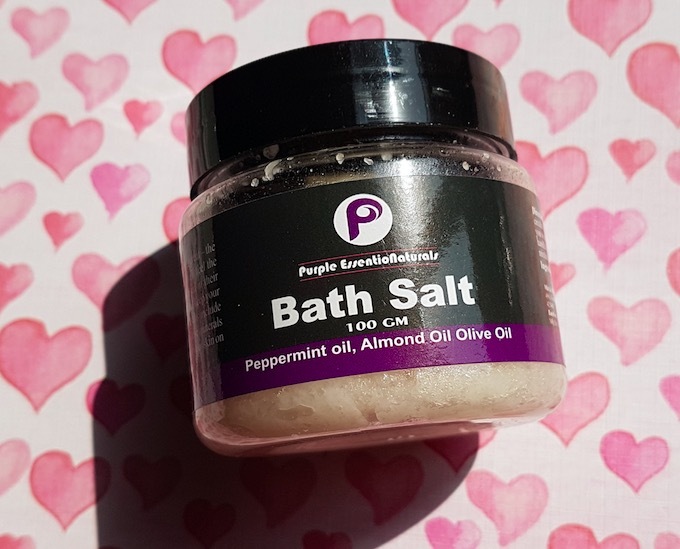 Purple Essentianaturals Bath Salt Price – Rs.450 for 100g. 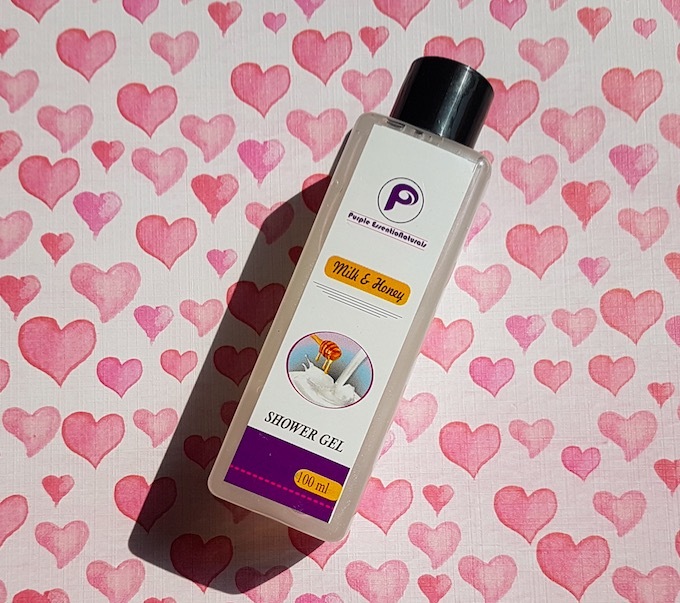 Milk & Honey Shower Gel Price – Rs.594 for 100ml. 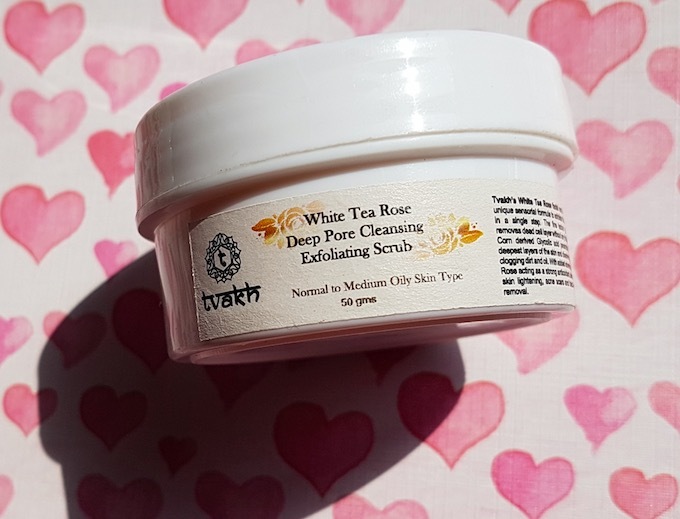 Tvakh White Tea Rose Deep Pore Cleansing Exfoliating Scrub Price – Rs.172 for 50g. 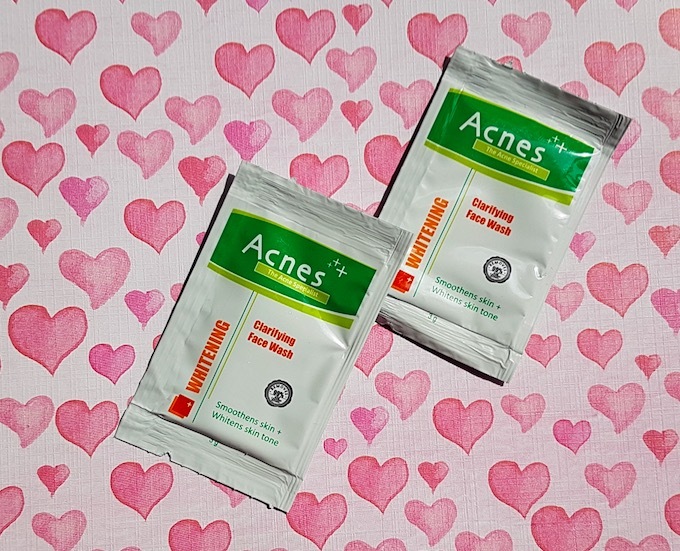 Acnes Whitening Clarifying Face Wash Price – Rs.5/sachet. 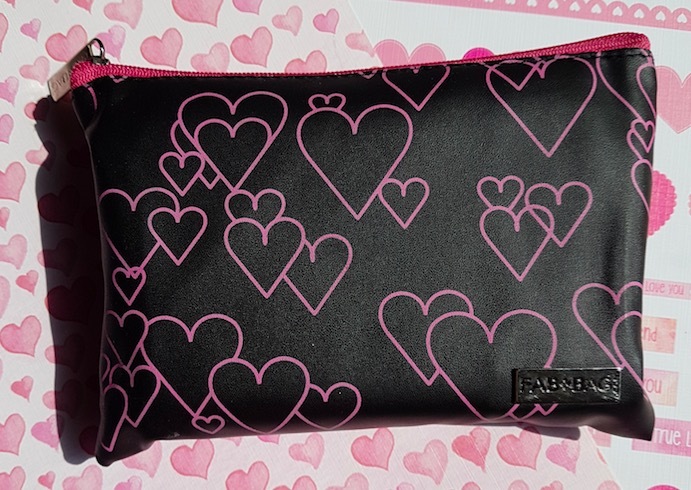 February month's bag is one of the best Fab Bag I have ever received in the past 3 years. 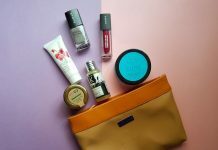 all products are SO GOOD !